The value plant extracts hold, specifically daffodils, as an alternative to antibiotics in animal feed is been investigated. 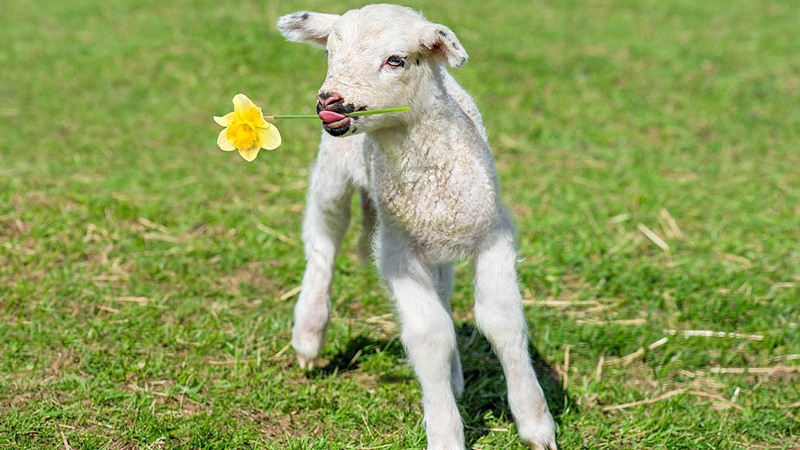 Researchers from Scotland’s Rural College (SRUC) and Bangor University looked at the effects of daffodil extracts when used as natural antimicrobials on the digestive systems of cattle and sheep. It found that when small differences were made to the chemical structure of the bioactive compounds in the daffodil extract, a ‘considerable difference’ to digestion in the rumen was experienced. Researcher’s said ‘a joint approach linking chemistry and biology will be required to describe the effects of novel plant extracts’, if these were to replace traditional antibiotics in animal feeds. Dr Eva Ramos-Morales of SRUC, one of the lead authors in the study, said: “It was very surprising to find that apparently similar compounds could have such different impacts on rumen digestion. Speaking from Bangor University, Dr Paddy Murphy, said: “The role of organic chemists in separating naturally occurring compounds from agricultural waste products is key to developing new environmentally sustainable materials.